Around 9,000 fans tuned in to mourn the death of prominent Call of Duty pro, Phillip “Phizzurp” Klemenov, following his death last week. The Twitch streamer and professional gamer tragically died of injuries sustained in an automobile accident in Aurora, Colorado. He was just 23 years old. Klemenov was a member of H2K-Gaming’s Call of Duty team, which recently finished eighth in the Call of Duty World League’s North American division to qualify for the season’s playoff back in July. Masses of fans joined a stream to mourn his passing, with his funeral was streamed live on Twitch.Set up on Phizzurp’s own Twitch channel, a camera streamed almost the entire funeral to allow his online friends, fans and admirers to say goodbye to the star. According to Kotaku, the Twitch chat seemed to keep things respectful during the time they tuned in. 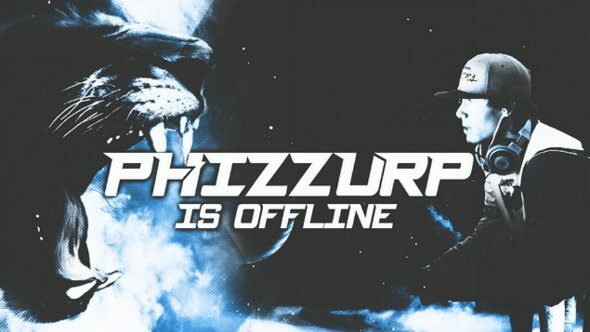 It might not seem like the best platform for this sort of thing – thanks to the community’s generally toxic chat – but it makes sense from someone like Phizzurp, for whom Twitch and its audience was a huge part of his life.